Q. How can I reference a Google Map? If you are including a screenshot of a Google Map in your work, you need to cite it. Google Maps. "Cottesloe Beach." Satellite image. 2017, www.google.com.sg/maps/place/Cottesloe+Beach/@-31.9917039,115.7448814,2286m. Accessed 18 June 2017. Blah blah blah (Google Maps). Blah blah blah (Google Maps, 2017). 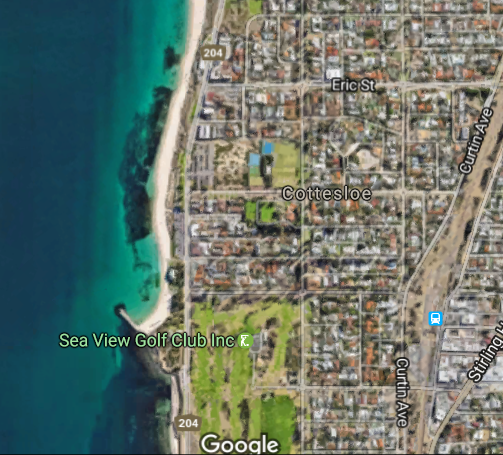 Blah blah blah (Google Maps, "Cottesloe Beach").